It’s big episode 50! We get together with our good friends and fellow podcasters Rico from the Treks in Sci Fi podcast and Angela of the Anomaly podcast and we talk ROGUE ONE! 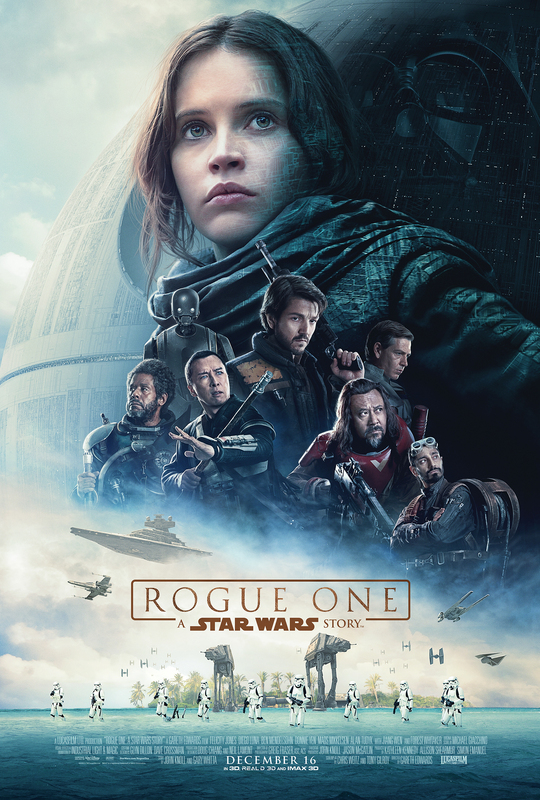 So yes, Rogue One came out, we all saw it and we sit down and have a very lively and spirited discussion about this inaugural “Star Wars Story” movie. It goes without saying this is a SPOILER cast, so if you haven’t seen it and don’t want to know what happens, hold off! Next time, we’re still discussing Rogue One, but in book form with James Luceno’s tie in novel, Catalyst!